Hot, Healthy Meals. Friendly Faces. A Safer Ocean County. 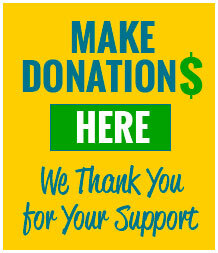 Nobody goes further to help our seniors than Meals on Wheels of Ocean County. Each year we serve over 220,000 hot and nutritious meals to over 8,000 seniors while traveling more than 340,000 miles to deliver them. 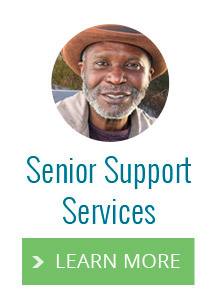 Every day, we’re fulfilling our purpose—to feed every senior who needs our services. 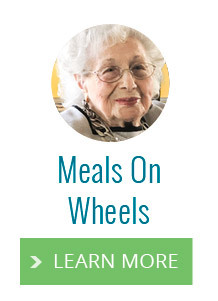 Meals on Wheels needs you. Together, we can work to ensure that no senior goes hungry. To our seniors and their families a home is far more than a bunch of rooms – it’s a memory gallery. Each room layered with decades of memories…powerful reminders of the people and places that give their lives meaning. Do you need a hot nourishing meal and good company? 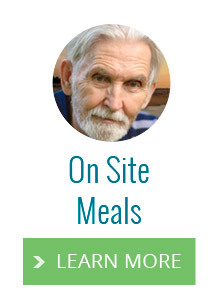 Our On-Site Meal Centers serve hot and nutritious meals five days a week. * They also serve as a place to spend time with friends and family.